You are holding here a collection of songs which, in some cases, has taken over ten years to complete, from composition to realization. This collection is really multicolored. From swing to French chanson, to funk and smooth jazz. Some will criticize me for such a variety, but I think it somehow reflects my disorganized/disarrayed life and musical development thus far. It seems as if some songs had been waiting for the the right time to come into being. And now the time has come. I composed “Bhakti[devotion] blues” in 2001, which was recorded with British singer Renu Gidoomal one year later. But I believe it has achieved a different dimension, thanks to the arrangement of Ondrej Kabrna. When I lived in Nepal I composed “September Bossa” and “Swing Is Back In Town” during martial law. This dramatic and unique situation forced me to stay at home for over a week and just compose music. My colleagues in Kathmandu, as great musicians as they were, were not really familiar with this kind of music, therefore I kept these songs in my drawer for next eight years. At this point I would like to dedicate “Swing Is Back In Town” to the phenomenal Czech writer, who I happen to know personally, Josef Skvorecky. Unfortunately, he will never realize how much he influenced one young boy from Prague to love jazz, saxophone and “Nachod” through his novels.“Na pohled dokonala” is actually a satirical and musical ad to promote my musical skills. Not in vain, I hope. Later on I received an offer to compose music for a feature film by Jiri Vejdelek - “Zeny v pokuseni”, which, once again, forced me to sit down and compose. I submitted “Kamelie”, “If You Would Ask Me” and “Kubanos s cibuli”. Though in the end they were not selected for this film, I am very glad for the opportunity. 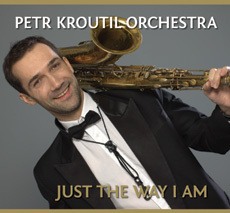 Very soon after this I came up with the music for “Just the Way You Are”, but I was not able to write any decent lyrics for this song. At some point, I realized that Billy Joel’s lyrics worked just fine, and I really like this collaboration. We should be working together more frequently, what do you think, Billy? :) My most recent compositions are a funk melody, “Zitra uz to vyjde”, and “Lzi jak chces”. This last one was written for Barbora, who also helped me with the lyrics. She was giving me some hints from the living room, but when she realized that we were one chorus short of lyrics, and that the recording session was the following day, she finally finished it herself. “Afro Blue” is very “ethno”, in our own way. The reason for this is that Ondrej loves the African lute and I love the Indian Bansuri-flute, and on top of that are all of those impressive percussive instruments played by Imran! I think we created the most unique sound of the entire CD here. And finally, for the official ending to this collection, we chose, with Ondrej, the jazz standard “I Fall In Love Too Easily”, as a little lullaby, but mainly as a tribute to my favorite, Chet Baker. I must admit that this CD would not have happened without my mother’s encouragement, who was constantly persuading me for years to record my music, and without Barbora, who has been an incredible girlfriend, support and friend, such that I could only dream of. From the very moment I decided to start recording, I asked Ondrej to make the arrangements of my songs, and he did not hesitate for even a second. He did a fantastic job. Thank you, Ondrej! 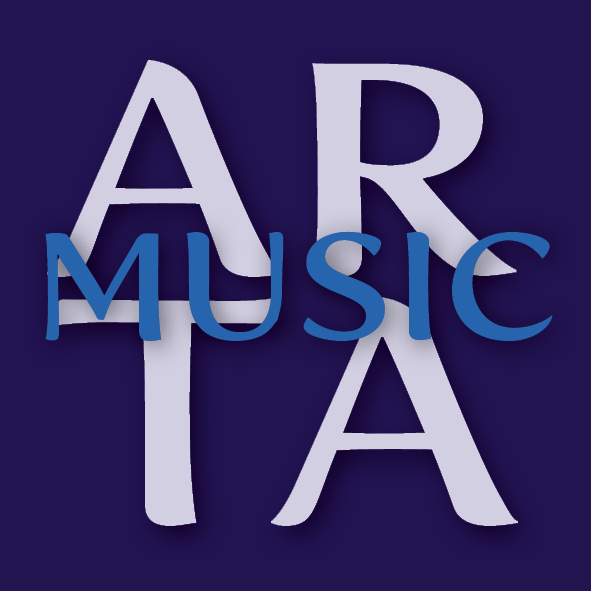 Thanks too, to Michal Hejna and his ARTA Records, who trusted in me and in this project, and released this CD. And I would also like to thank all the guys from the band for their wonderful cooperation, and also thanks to all our beloved sponsors! I truly believe It’s all just starting now. Dear friends, enjoy, and happy listening with lots of love.